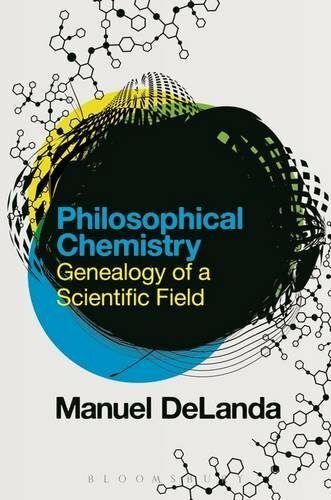 9781472591838 | Bloomsbury USA Academic, July 16, 2015, cover price $34.00 | About this edition: Philosophical Chemistry furthers Manuel DeLanda's revolutionary intervention in the philosophy of science and science studies. 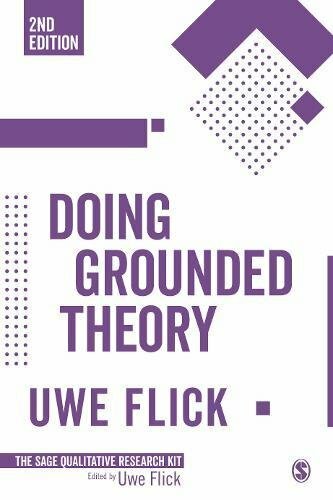 9781474286404 | Bloomsbury USA Academic, February 23, 2017, cover price $21.95 | About this edition: Philosophical Chemistry furthers Manuel DeLanda's revolutionary intervention in the philosophy of science and science studies. 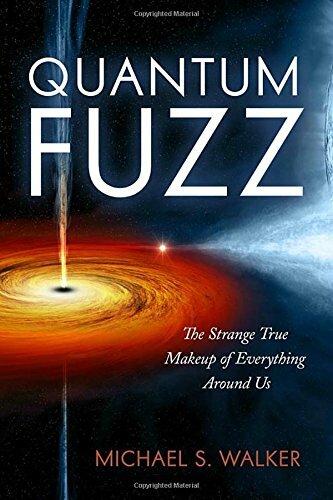 9781633882393 | Prometheus Books, February 7, 2017, cover price $28.00 | About this edition: Quantum physics has turned our commonsense notion of reality on its head. 9781487001681 | House of Anansi Pr, December 13, 2016, cover price $14.95 | About this edition: Progress. 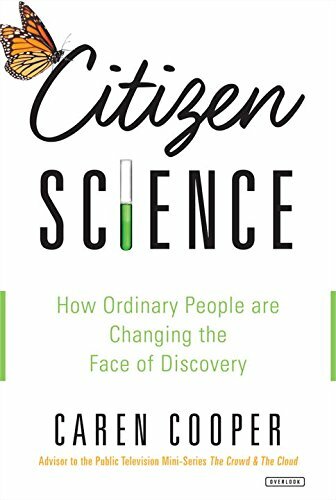 9781468308679 | Overlook Pr, December 6, 2016, cover price $28.95 | About this edition: The engaging history of the people whose contributions to scientific pursuits make us rethink the meaning of the word "scientist. 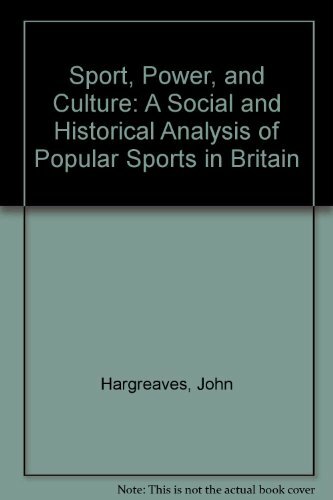 9780198716624 | Oxford Univ Pr, December 6, 2016, cover price $50.00 | About this edition: This volume gathers twelve essays by David Wiggins in an area where his work has been particularly influential. 9780374227760 | Farrar Straus & Giroux, December 6, 2016, cover price $27.00 | About this edition: Although mammals and birds are widely regarded as the smartest creatures on earth, it has lately become clear that a very distant branch of the tree of life has also sprouted higher intelligence: the cephalopods, consisting of the squid, the cuttlefish, and above all the octopus. 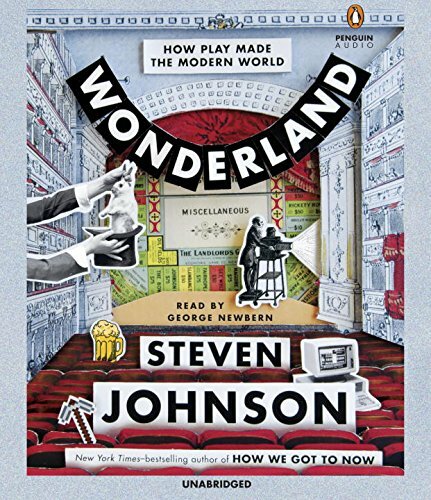 9780399184482 | Riverhead Books, December 6, 2016, cover price $30.00 | About this edition: “A house of wonders itself. 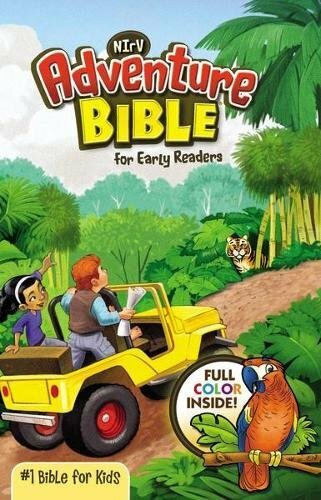 9780735288294 | Unabridged edition (Penguin/Highbridge, December 6, 2016), cover price $35.00 | About this edition: “A house of wonders itself. 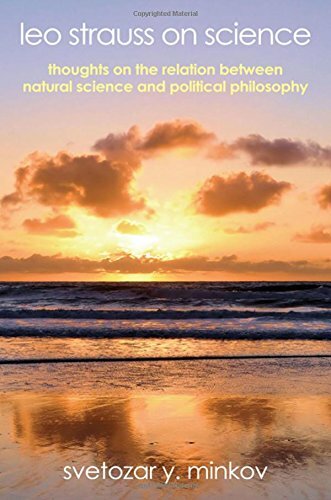 9781438463117 | State Univ of New York Pr, December 1, 2016, cover price $85.00 | About this edition: Drawing upon a wealth of previously unpublished archival material, Leo Strauss on Science brings to light the thoughts of Leo Strauss on the problem of science. 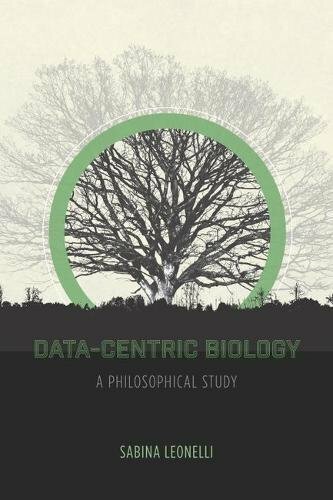 9780226416335 | Univ of Chicago Pr, November 21, 2016, cover price $105.00 | About this edition: In recent decades, there has been a major shift in the way researchers process and understand scientific data. 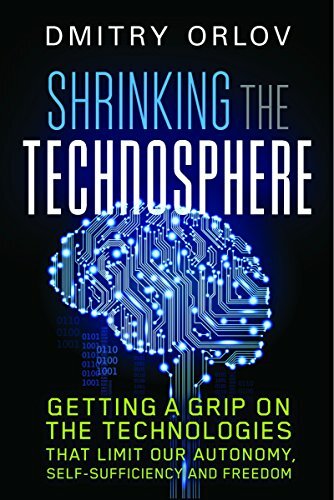 9780226416472 | Reprint edition (Univ of Chicago Pr, November 21, 2016), cover price $35.00 | About this edition: In recent decades, there has been a major shift in the way researchers process and understand scientific data. 9781617230202 | Current, March 10, 2015, cover price $28.95 | About this edition: “We are the primary drivers of change. 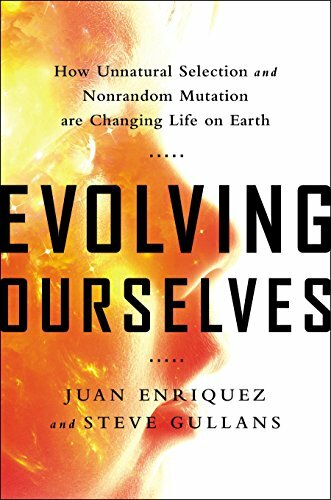 9780143108344 | Reprint edition (Current, November 15, 2016), cover price $17.00 | About this edition: An eye-opening, mind-bending exploration of how mankind is reshaping its genetic future, based on the viral TED Talk series “Will Our Kids Be a Different Species? 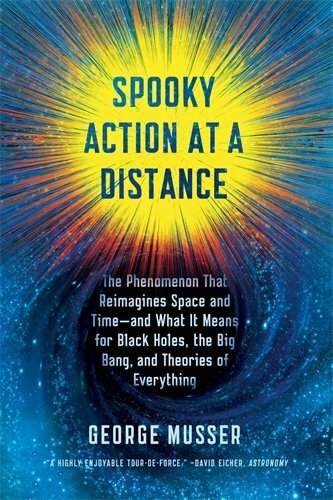 9780374536619, titled "Spooky Action at a Distance: The Phenomenon That Reimagines Space and Time and What It Means for Black Holes, the Big Bang, and Theories of Everything" | Scientific Amer Books, November 15, 2016, cover price $16.00 | About this edition: Long-listed for the 2016 PEN/E. 9780865718388 | New Society Pub, November 15, 2016, cover price $19.95 | About this edition: Over the past two centuries we have witnessed a wholesale replacement of most of the previous methods of conducting both business and daily life with new, technologically advanced, more efficient methods. 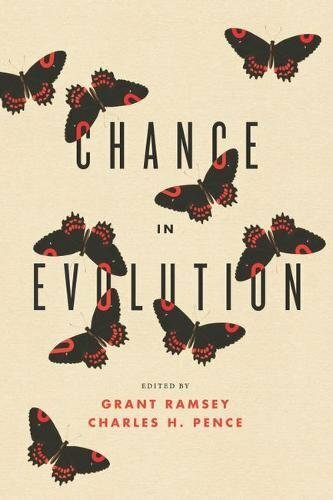 9780226401744 | Univ of Chicago Pr, October 31, 2016, cover price $125.00 | About this edition: Humans, however much we would care to think otherwise, do not represent the fated pinnacle of ape evolution. 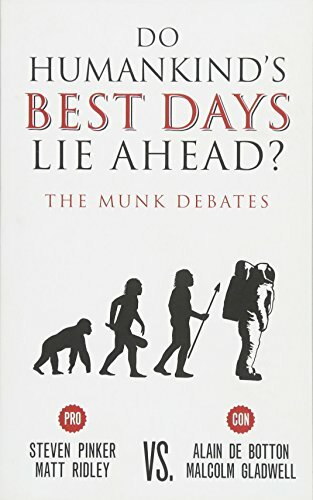 9780226401881 | Reprint edition (Univ of Chicago Pr, October 31, 2016), cover price $45.00 | About this edition: Humans, however much we would care to think otherwise, do not represent the fated pinnacle of ape evolution. 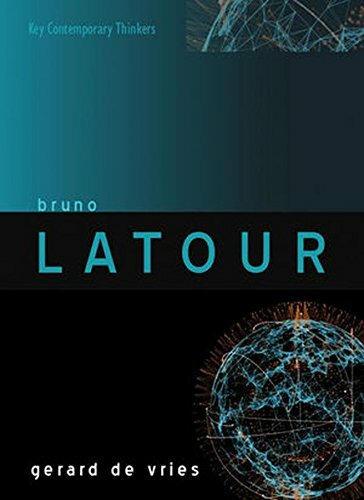 9780745650623 | Polity Pr, October 31, 2016, cover price $69.95 | About this edition: Bruno Latour is among the most important figures in contemporary philosophy and social science. 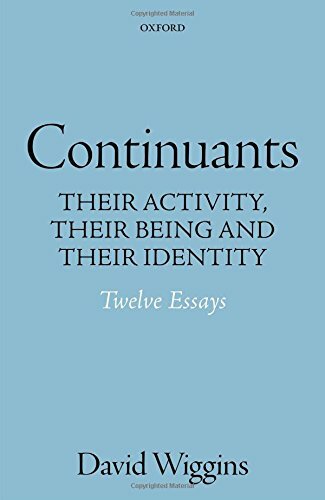 9780745650630 | Reprint edition (Polity Pr, October 31, 2016), cover price $24.95 | About this edition: Bruno Latour is among the most important figures in contemporary philosophy and social science. 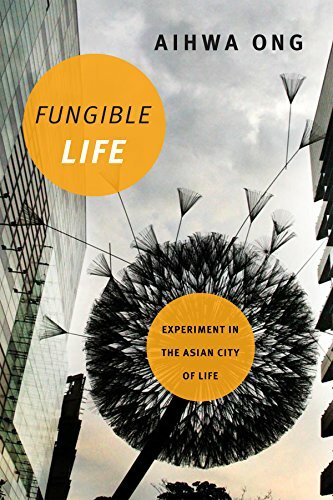 9780822362494 | Duke Univ Pr, October 28, 2016, cover price $94.95 | About this edition: In Fungible Life Aihwa Ong explores the dynamic world of cutting-edge bioscience research, offering critical insights into the complex ways Asian bioscientific worlds and cosmopolitan sciences are entangled in a tropical environment brimming with the threat of emergent diseases. 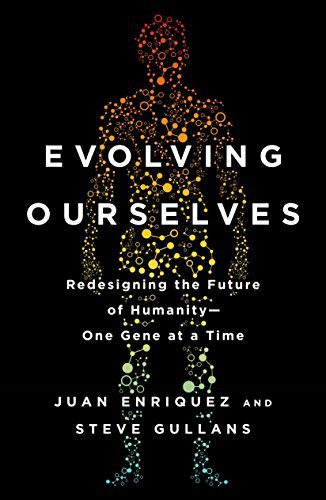 9780822362647 | Duke Univ Pr, October 28, 2016, cover price $25.95 | About this edition: In Fungible Life Aihwa Ong explores the dynamic world of cutting-edge bioscience research, offering critical insights into the complex ways Asian bioscientific worlds and cosmopolitan sciences are entangled in a tropical environment brimming with the threat of emergent diseases. 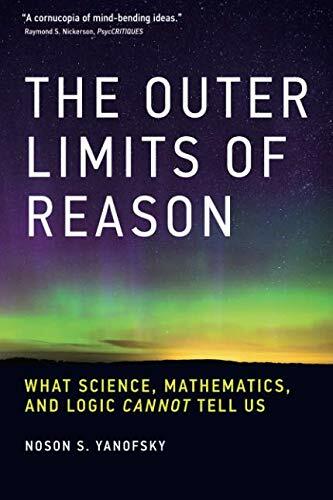 9780262019354 | Mit Pr, August 23, 2013, cover price $34.95 | About this edition: An exploration of the scientific limits of knowledge that challenges our deep-seated beliefs about our universe, our rationality, and ourselves. 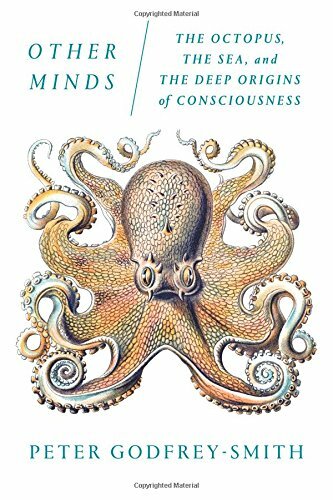 9780262529846 | Reprint edition (Mit Pr, October 28, 2016), cover price $19.95 | About this edition: An exploration of the scientific limits of knowledge that challenges our deep-seated beliefs about our universe, our rationality, and ourselves. 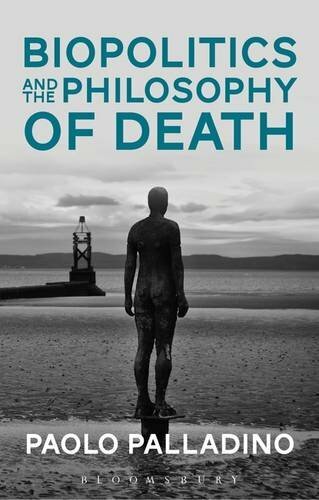 9781474283007 | Bloomsbury USA Academic, October 20, 2016, cover price $112.00 | About this edition: While the governance of human existence is organised ever-increasingly around life and its potential to proliferate beyond all limits, much critical reflection on the phenomenon is underpinned by considerations about the very negation of life, death. 9781474282994 | Bloomsbury USA Academic, October 20, 2016, cover price $29.95 | About this edition: While the governance of human existence is organised ever-increasingly around life and its potential to proliferate beyond all limits, much critical reflection on the phenomenon is underpinned by considerations about the very negation of life, death. 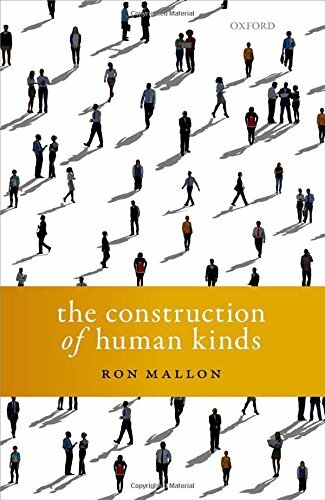 9780198755678 | Oxford Univ Pr, October 18, 2016, cover price $50.00 | About this edition: Ron Mallon explores how thinking and talking about kinds of person can bring those kinds into being.